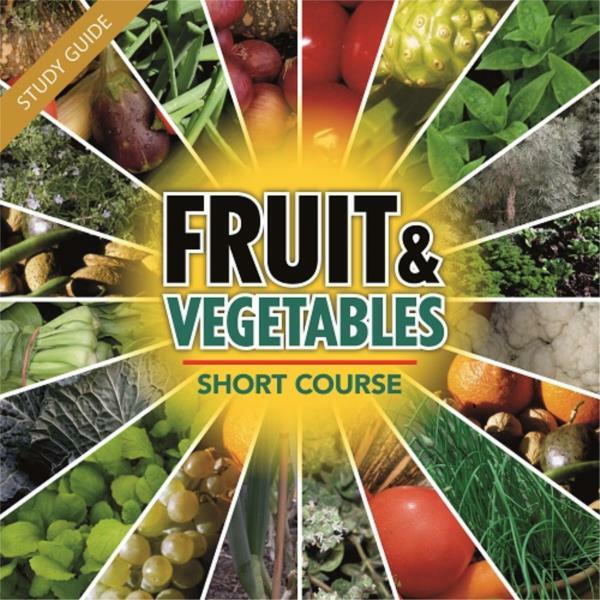 The Fruit and Vegetable short course is a 20 hour short course that will give you the confidence and the knowledge to start your own fruit and vegetable garden at home. 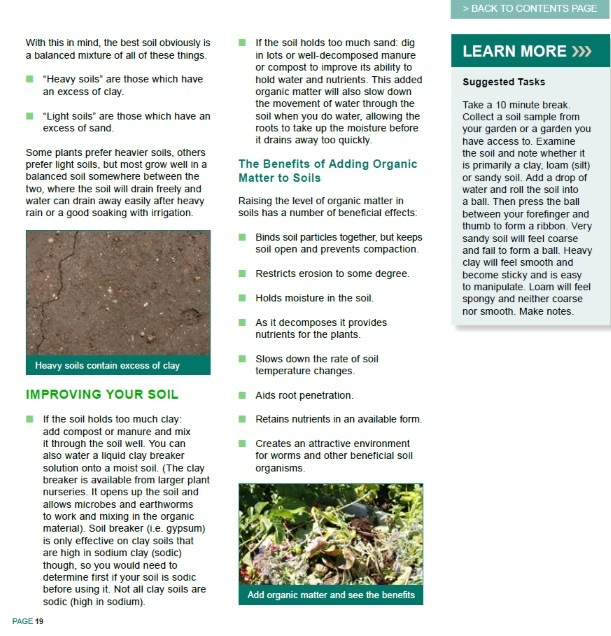 Get to know all of the in's and out's of growing fruit and vegetables at home, including the right plants to grow in your region. This short course covers growing fruits, nuts, berries, vine crops, vegetables and mushrooms as well as the many techniques and expertise knowledge that you will be able to apply to your garden to ensure that you get the most out of your garden. There are hundreds of different food plants that can be grown at home, ranging from fruits and vegetables to herbs, nuts, berries, vines, mushrooms and more. There are optional activities and tasks that you can complete along the way that can expand your knowledge in this area. 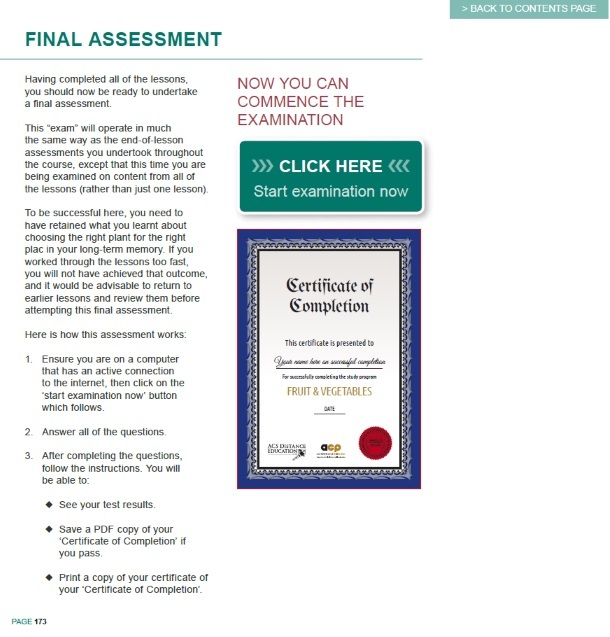 At the end of each lesson you will need to complete an online self assessment test. The course will also conclude with a large comprehensive online exam. If you achieve a mark over 60% for the exam, you will be awarded a Certificate of Completion with your name on it. 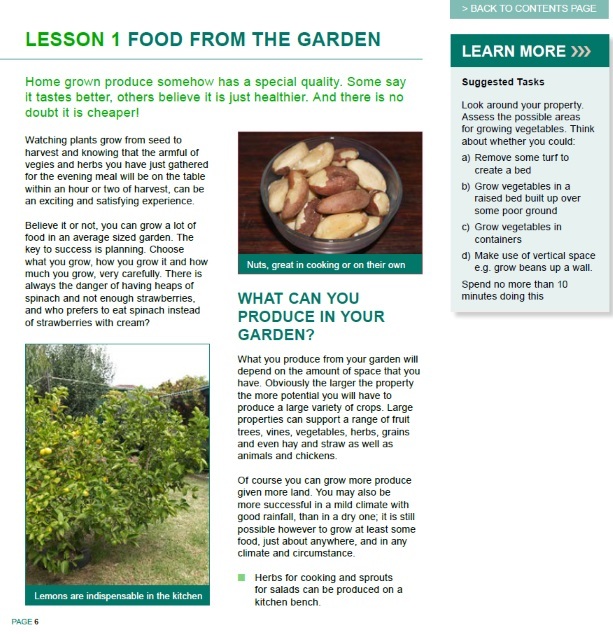 What can you produce in your garden? Automated self assessment tests pop up at the end of each lesson. You can attempt these as many times as you wish; and each time, upon completion, you can see your results. 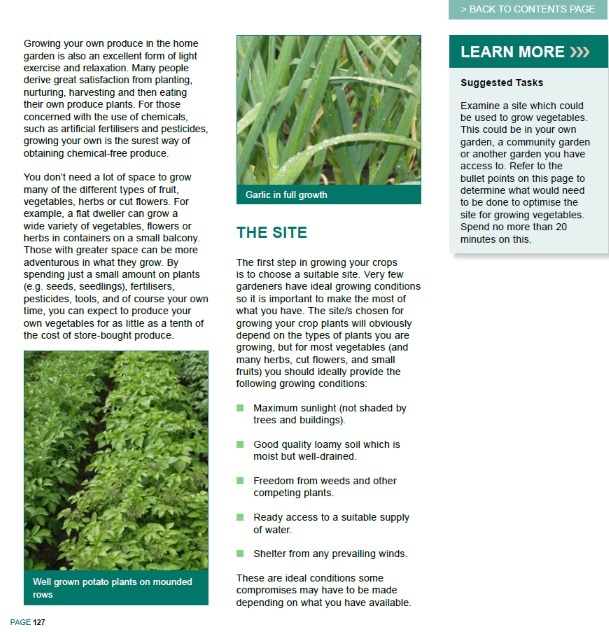 You will learn how to grow your own fruits and vegetables using different growing techniques; learn permaculture gardening; hydroponics; basic requirements for each type of plant, adequate light, soil and more.